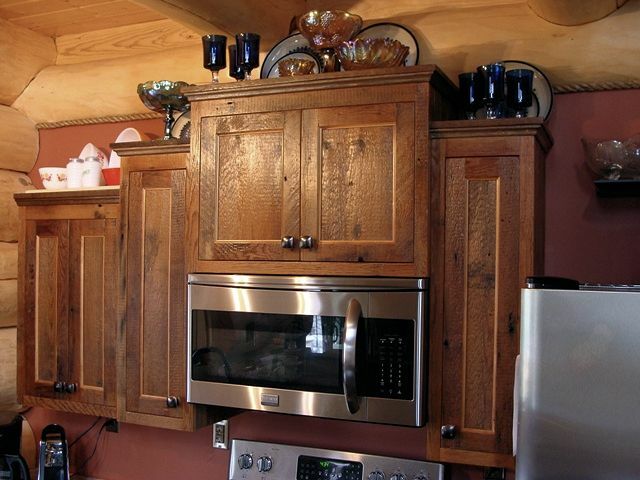 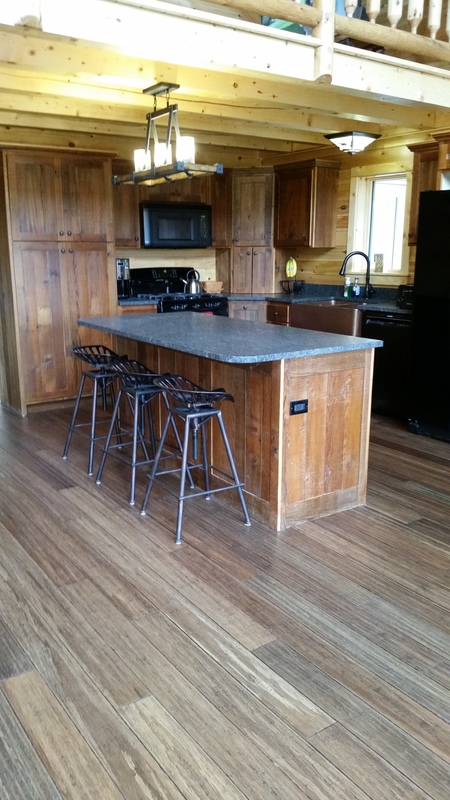 Please click the gallery thumbnails below to see larger photos of some of our barn wood kitchen cabinet projects. 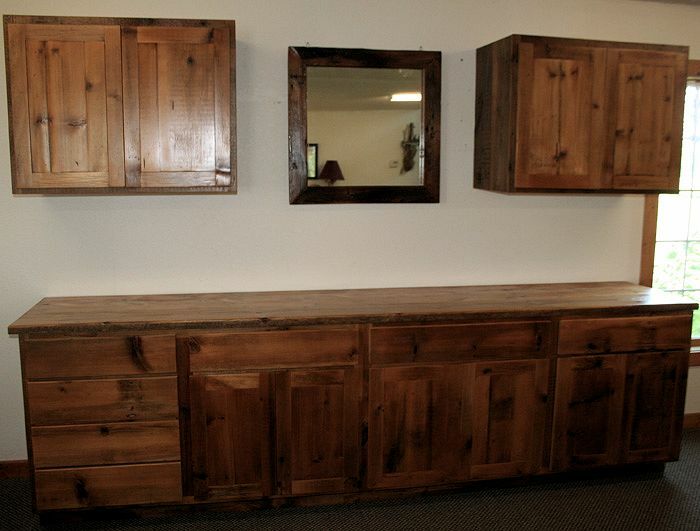 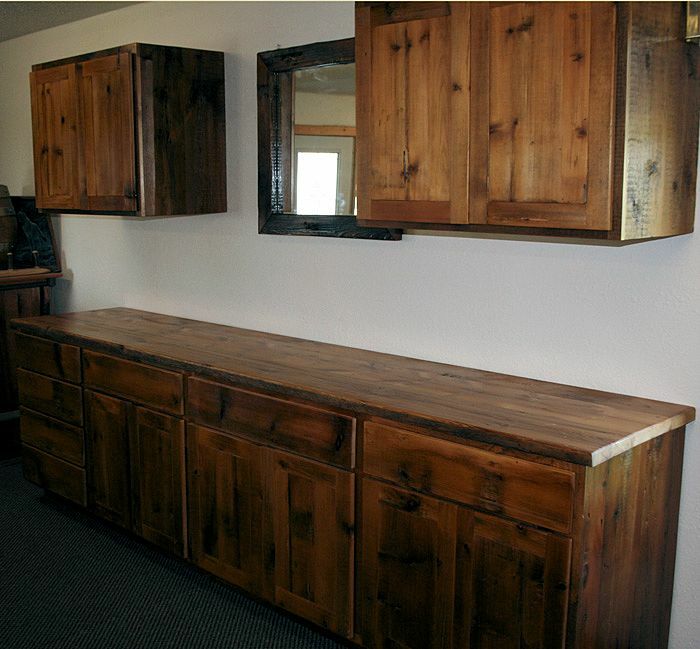 These cabinets are located throughout the United States, and ship via freight. 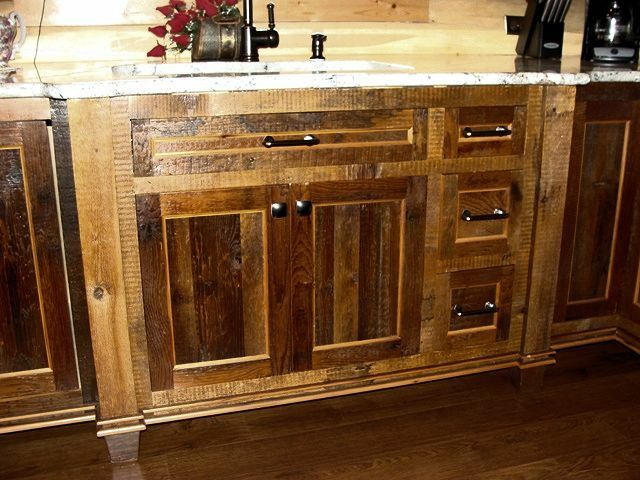 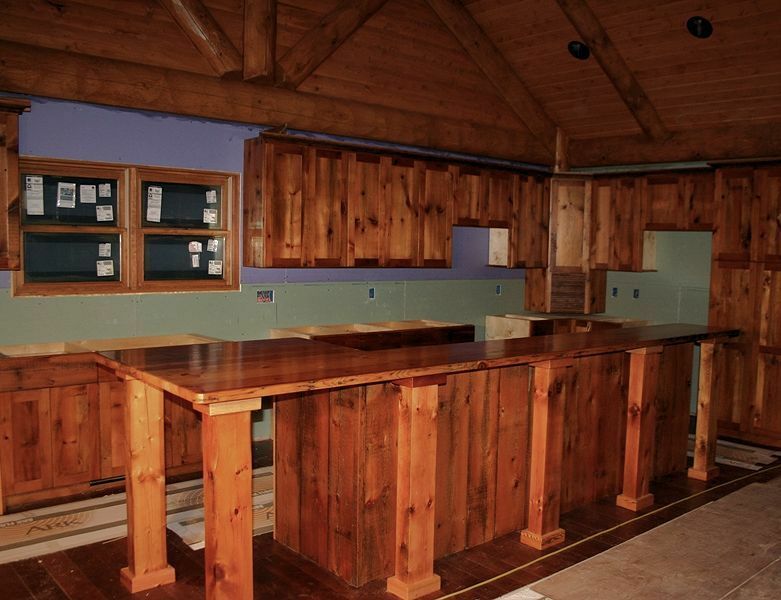 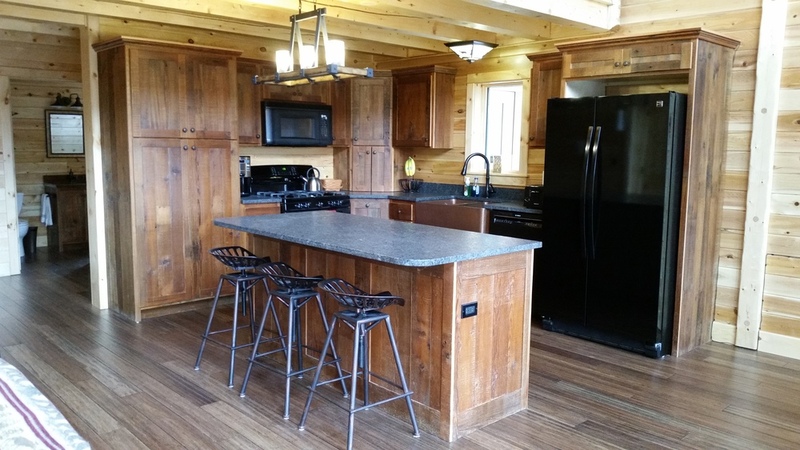 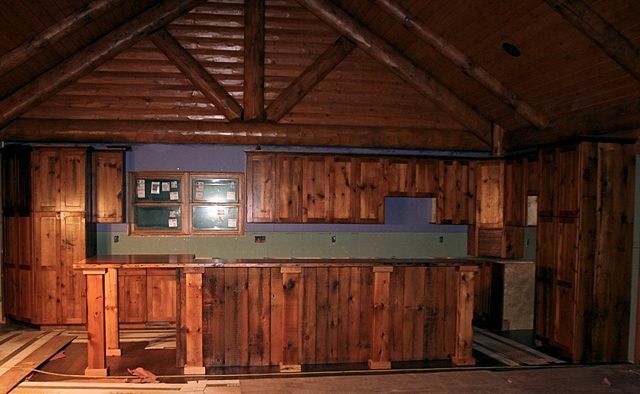 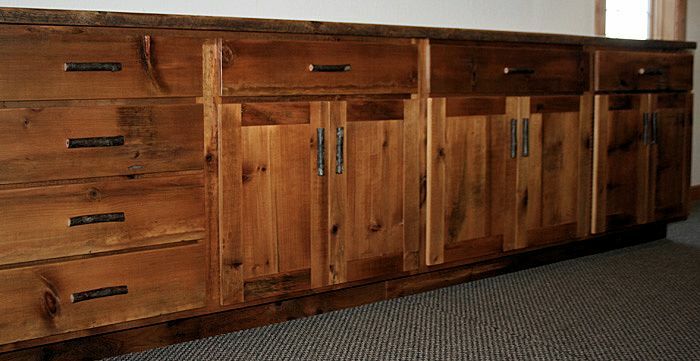 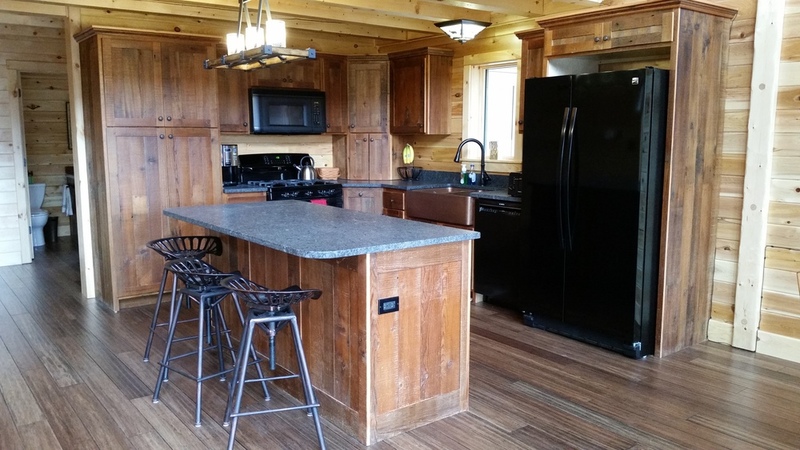 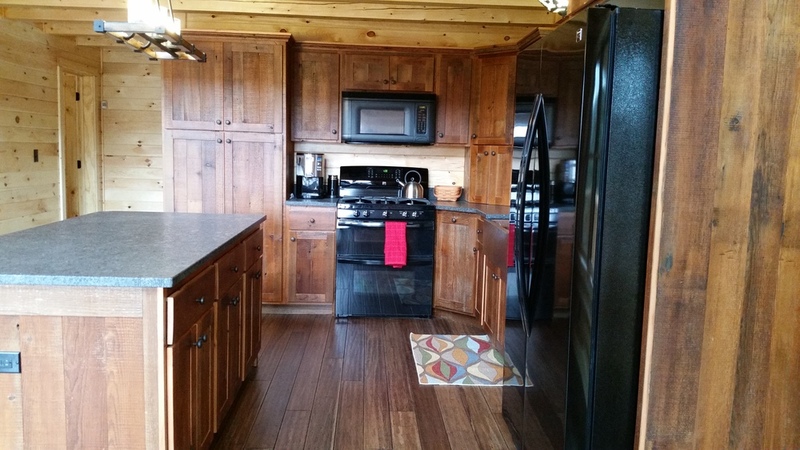 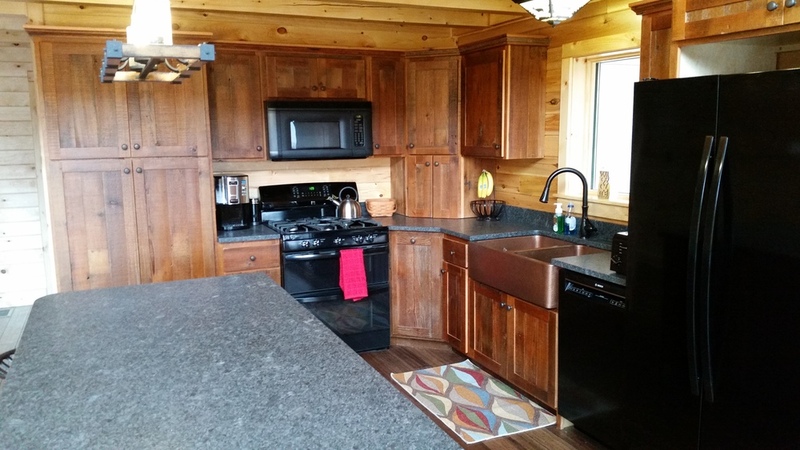 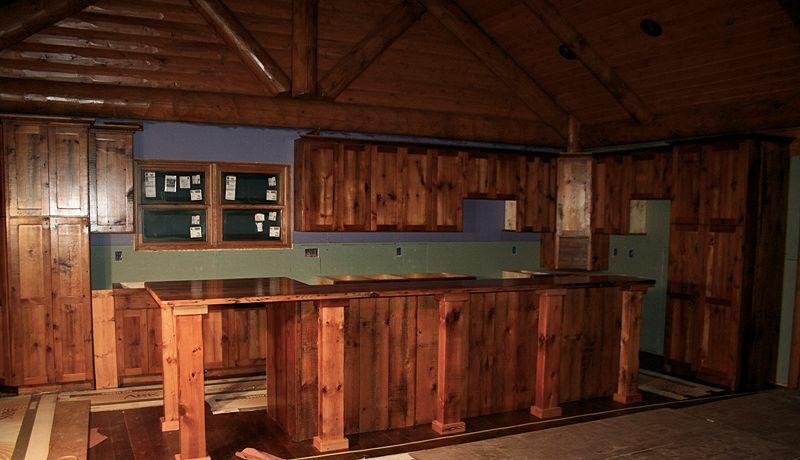 The above photos are examples of different types and styles of Reclaimed Barn Wood Kitchen Cabinets. 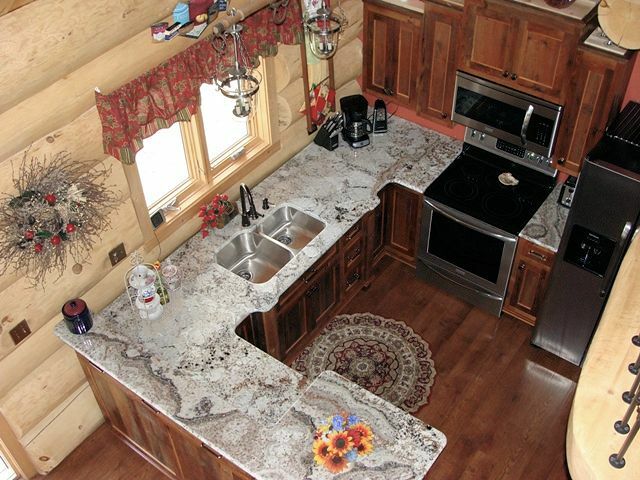 There are many design options available. 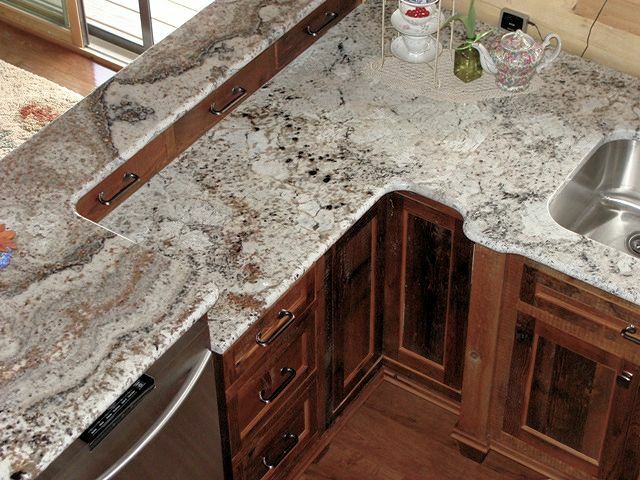 We can guide you through the process!